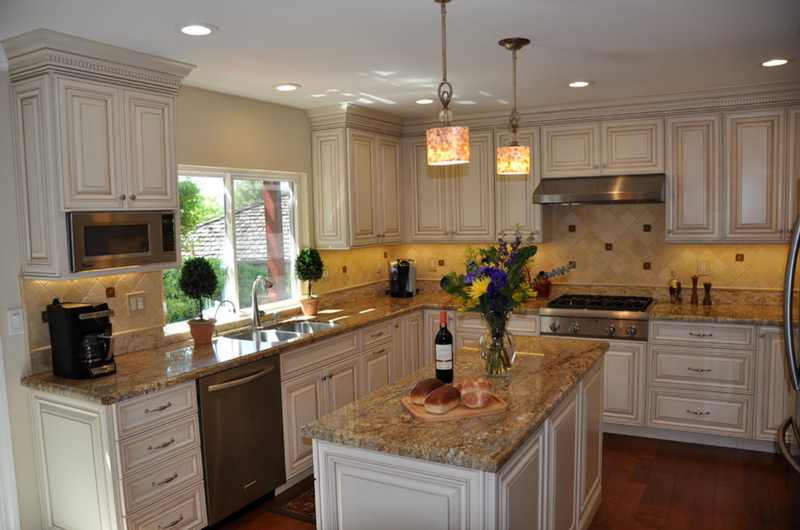 Diablo Valley Cabinetry is knowledgeable and well versed when it comes to modern kitchen cabinetry. 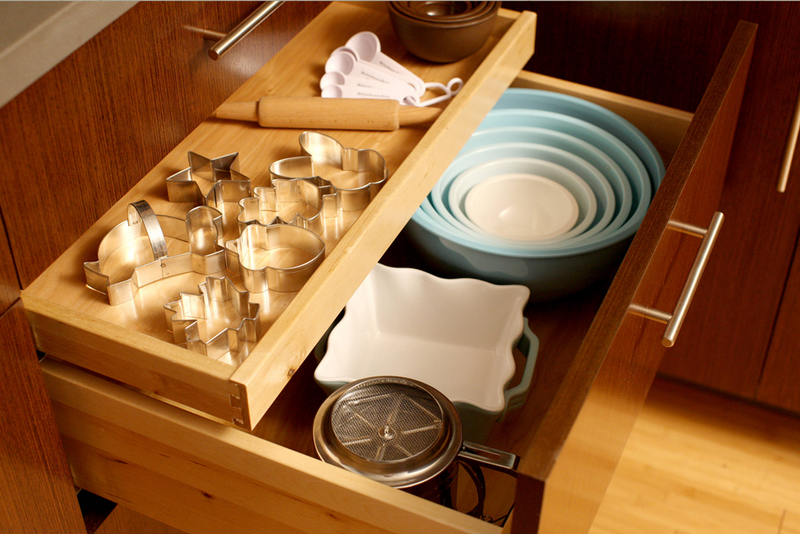 We can help you design cabinetry with a sleek and stylish look that will make your kitchen cabinets stand out. 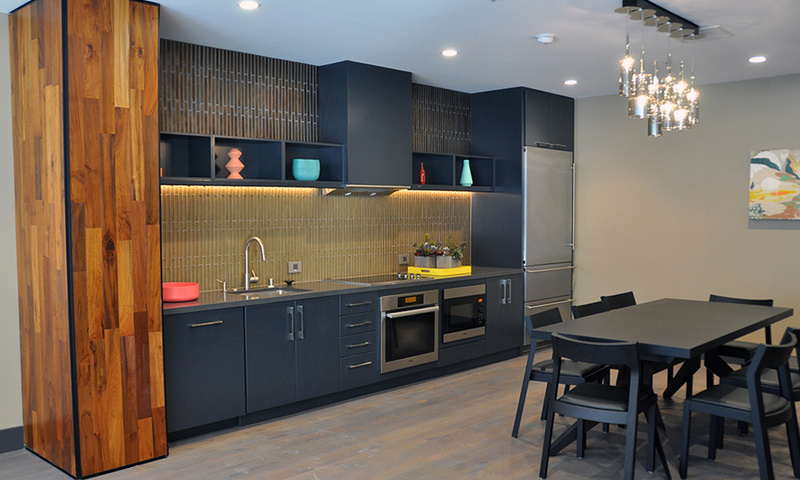 Modern cabinetry creates an ambiance and is an expression of your style. 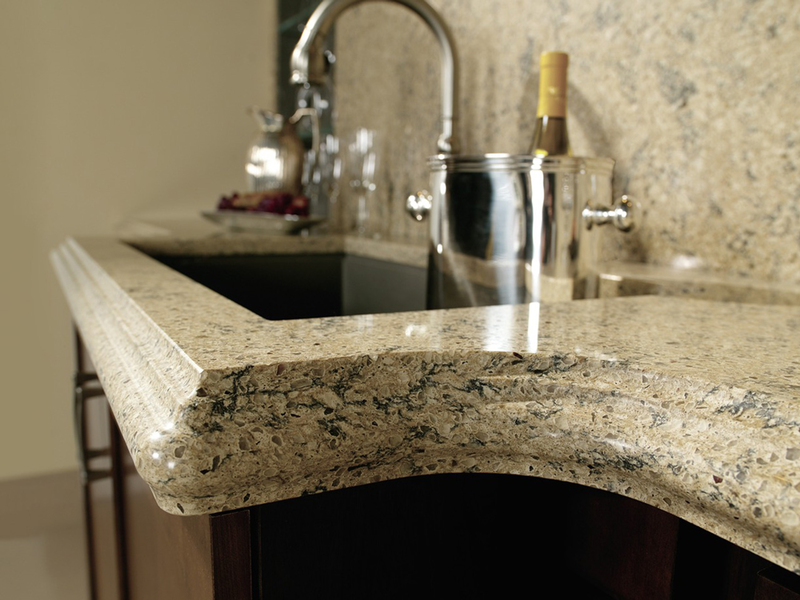 Whether the vision is pristine elegance or contemporary drama, it can be realized with your kitchen cabinetry. Personalizing the design with details that reflect your taste, your unique style and your new space will create the perfect setting for your story. 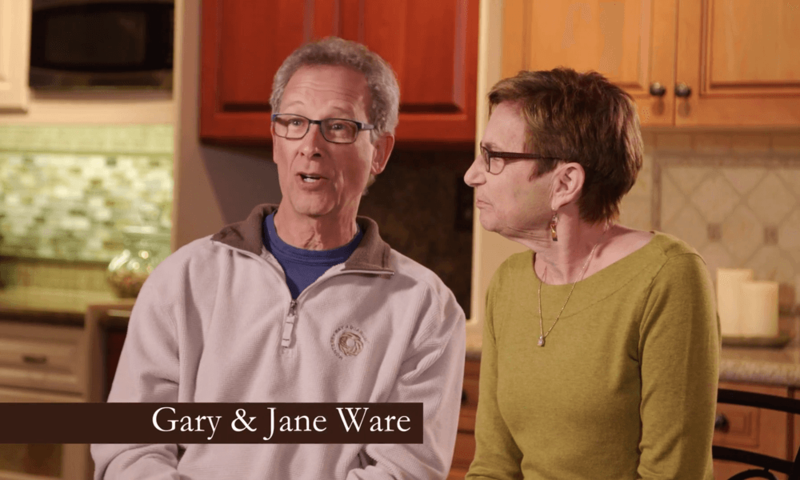 Gary & Jane share their experience in working with Diablo Valley Cabinetry. 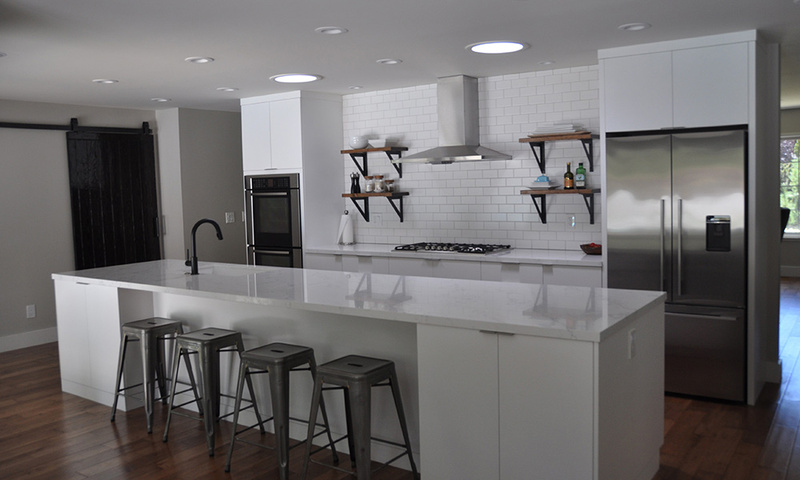 The kitchen island bar featured in the photo was taken in Danville and is a great example of a kitchen feature that can combine both form and function. A kitchen island bar is basically an unattached counter, situated in the middle of the kitchen area which allows access from all four sides. 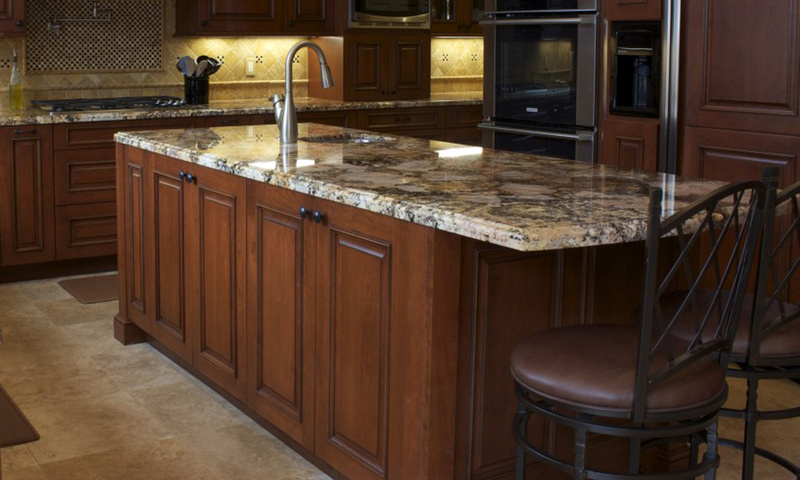 Kitchen islands can serve as the center for storage, cooking, food preparation, and eat-in dining. 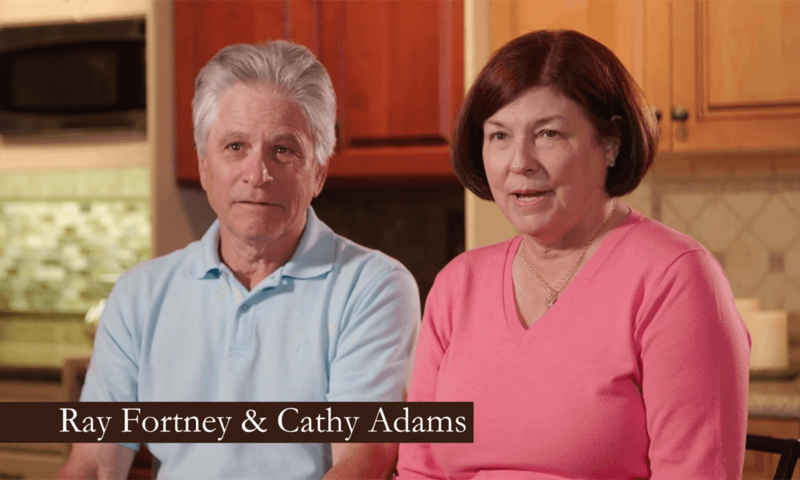 Ray & Cathy share their experience in working with Diablo Valley Cabinetry. Open House and Food Drive a Success! 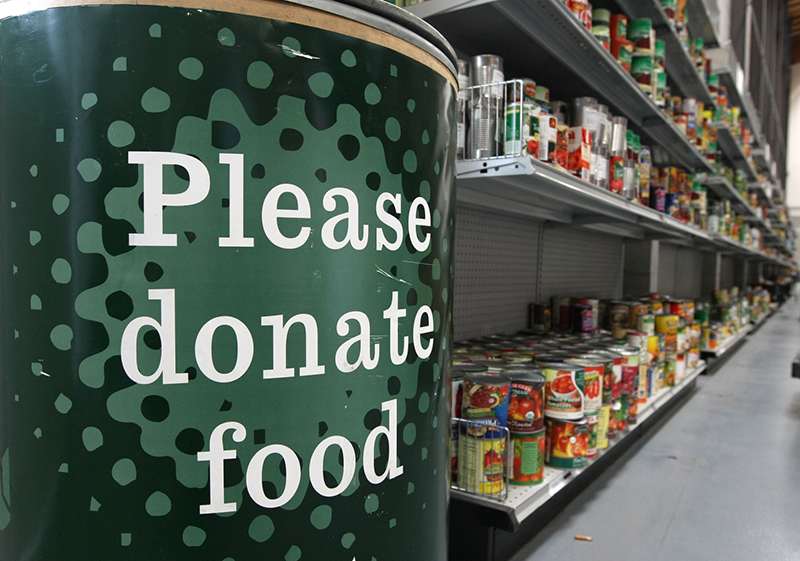 This week, Diablo Valley Cabinetry hosted our annual Open House and Food Drive. We took an afternoon to spend time thanking all of our customers for their business and support during this past year. Everyone who stopped by was treated to snacks, sweets, and some good old conversation. 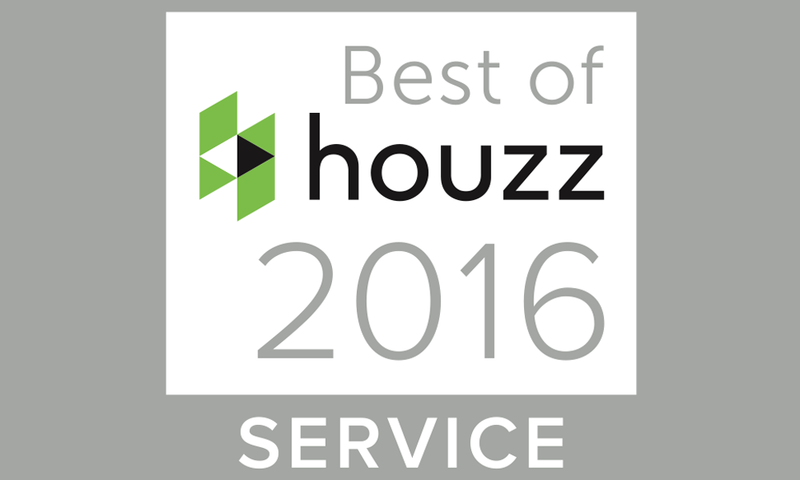 If you weren’t able to come by, please let us thank you for your support and patronage; we appreciate every family who spends time with us. This and next week, we have partnered with the Food Bank of Contra Costa to do our part in feeding some of the 130,000 hungry people in the Contra Costa area. If you would like to donate, please feel free to stop by our showroom in San Ramon, or drop off your donation to one of the many donation locations in Contra Costa and Solano Counties.